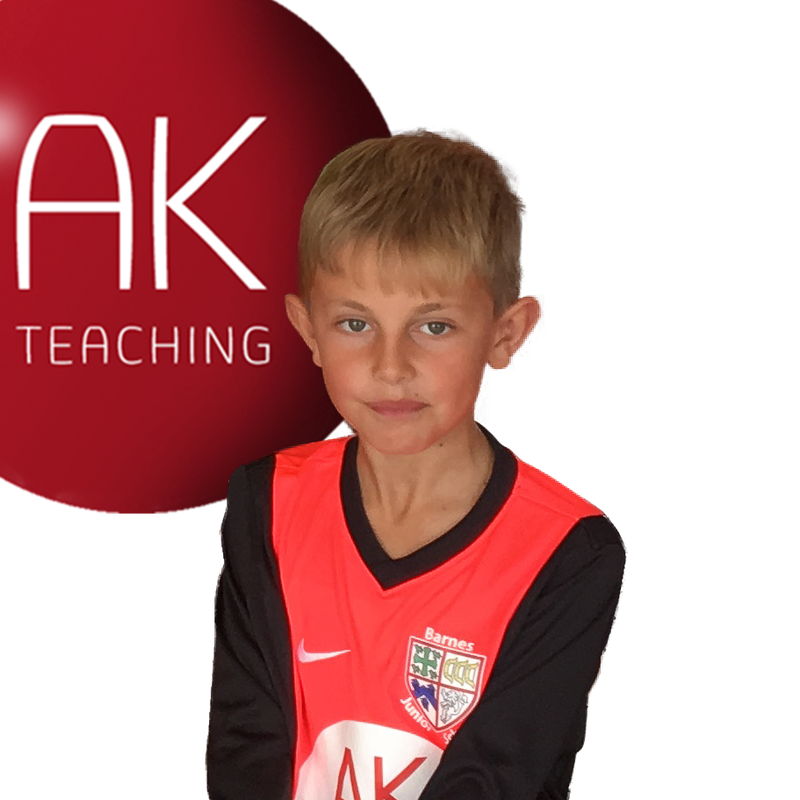 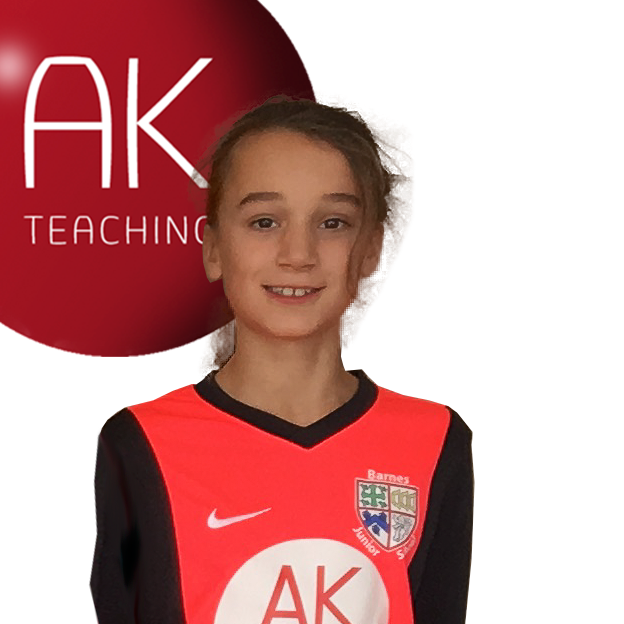 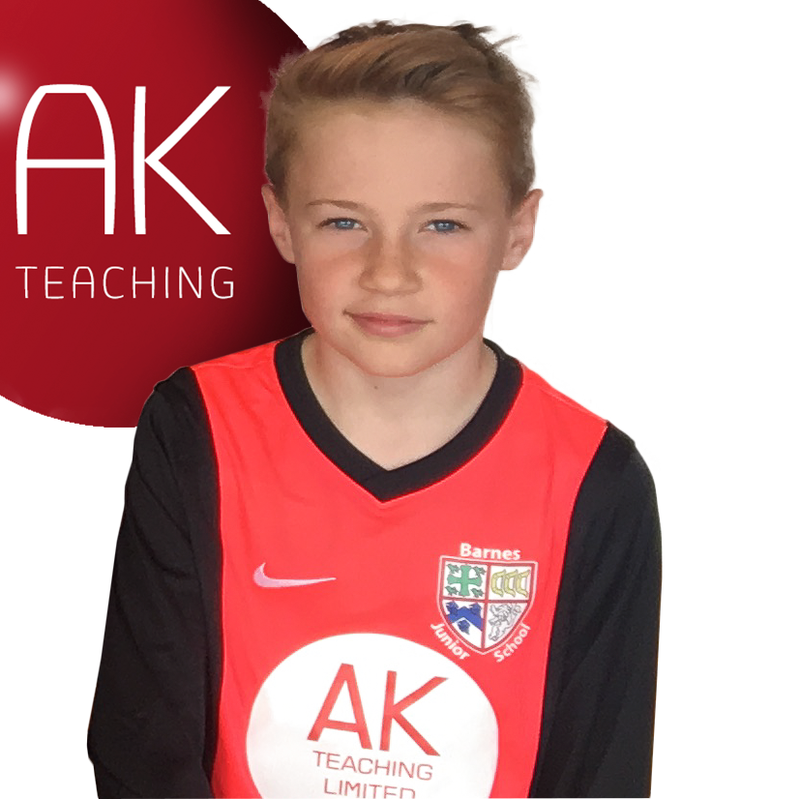 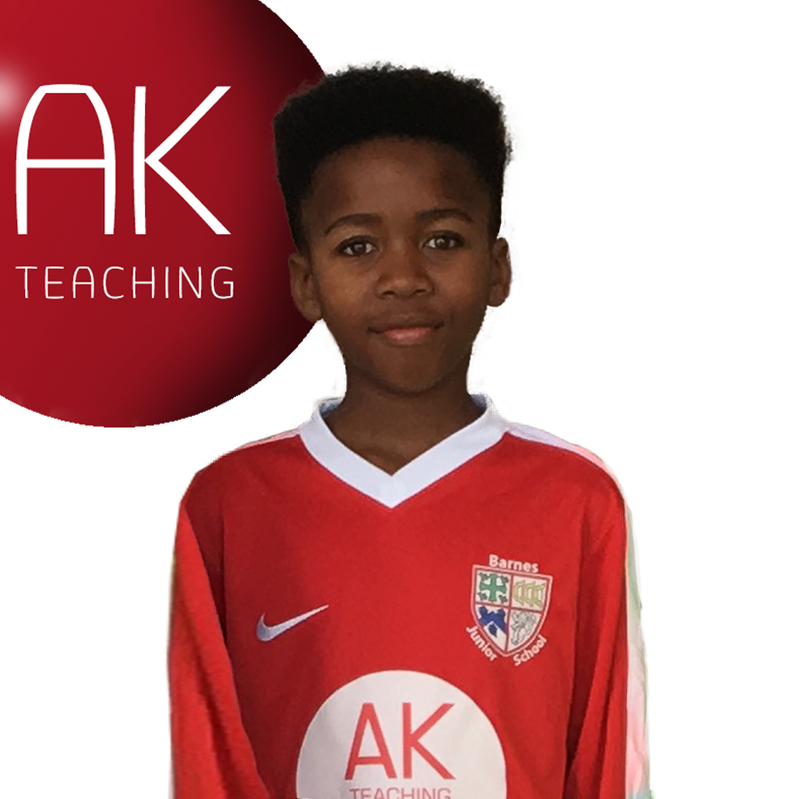 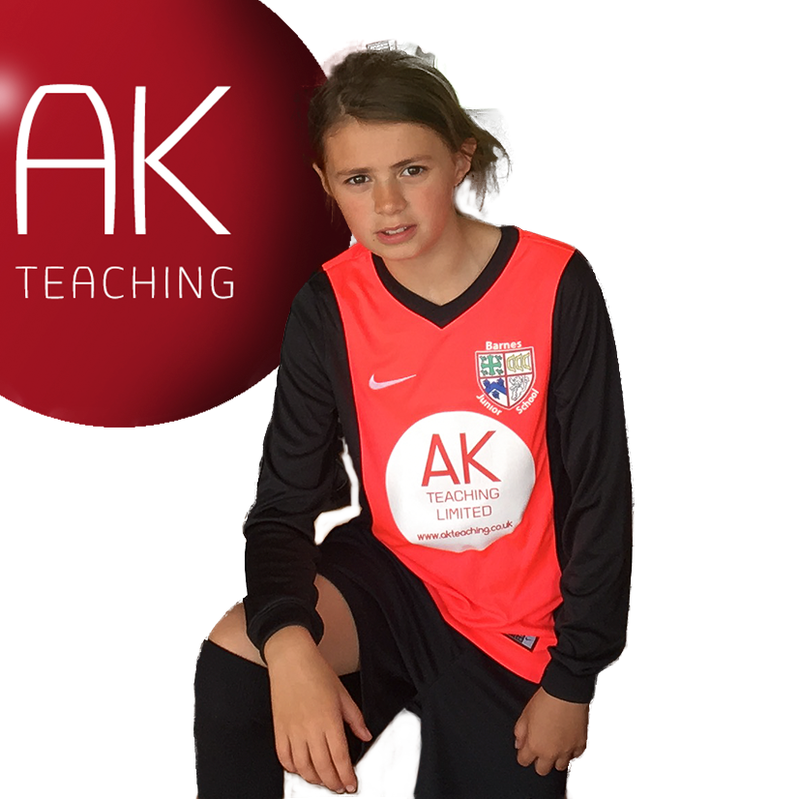 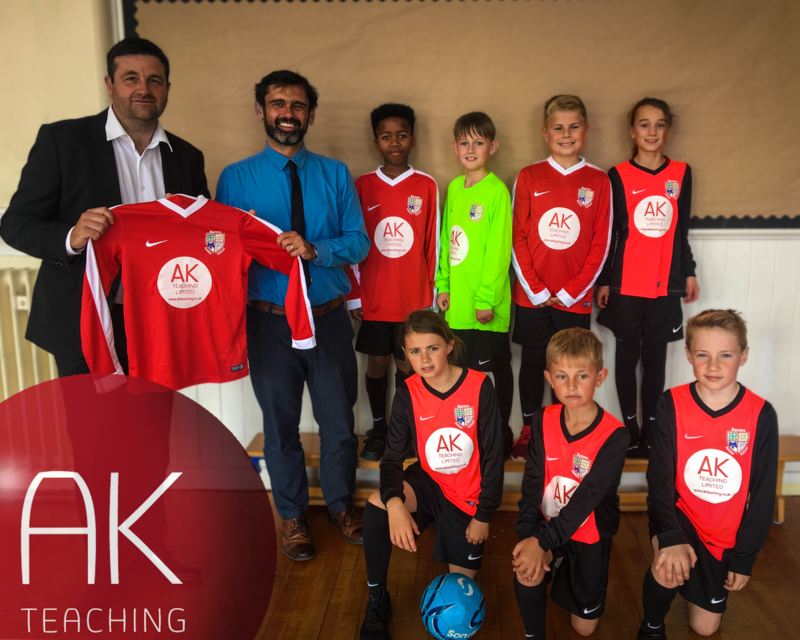 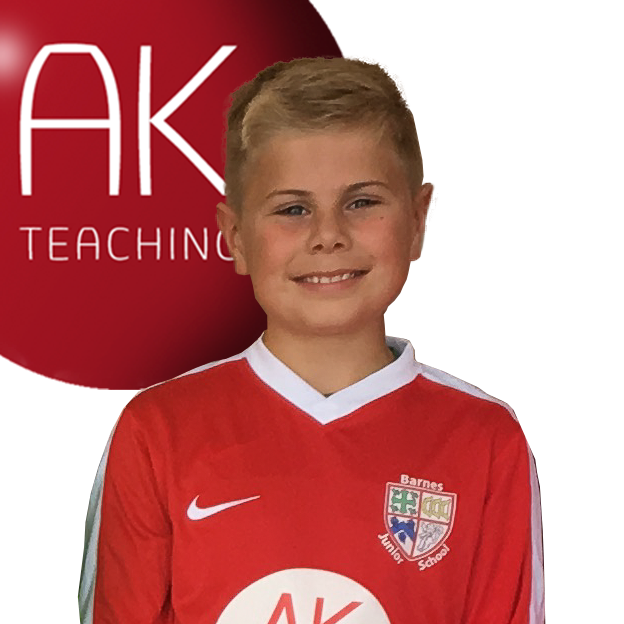 At AK Teaching, supporting our local community has always been an important aspect of our business and we take an active role in supporting local events and activities whenever we can. 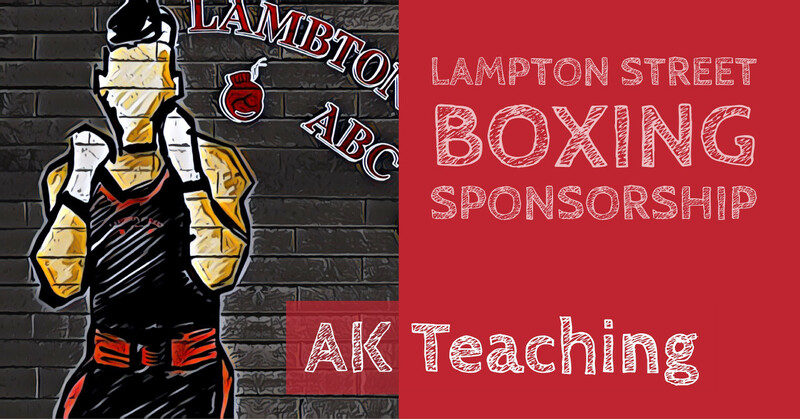 Below we provide further details about some of the organisations that we currently sponsor. 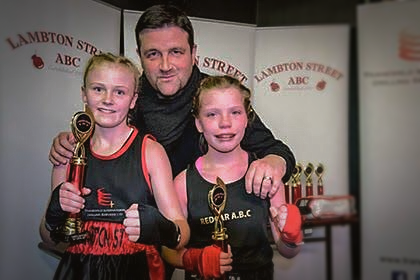 We wish team Barnes the very best of luck for the season ahead. 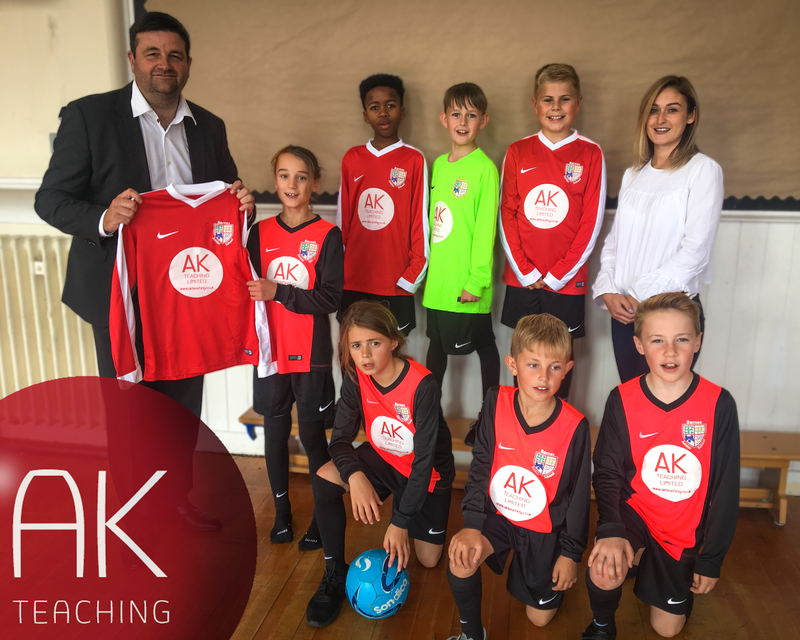 Anthony Kirtley and Abbie Fowler from AK Teaching meeting Simon Ward (Head Teacher) of Barnes Junior School. 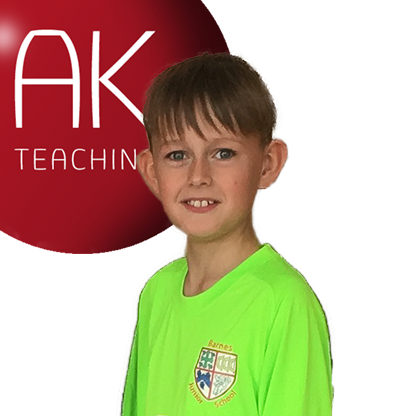 Can we ask all of our followers to “Like” and “Share” this post to give AK Teaching as much exposure as possible as a thank you for their financial support of the show and the centre which will assist us to continue delivering the work we are doing in changing lives and creating memories that will last a lifetime We are a registered charity and one of the oldest Youth Centres in Europe being established in 1901, this being our 117th Year of continued delivery of services to the populous of Wearside (through two world wars and countless economic recessions) and any local business’s or individual’s interested in supporting the show and the centre via sponsorship OR donation OR raffle prize donation should contact us via inbox to this page OR email to gary.bunting@transweld.com OR call the centre on 01915675227." 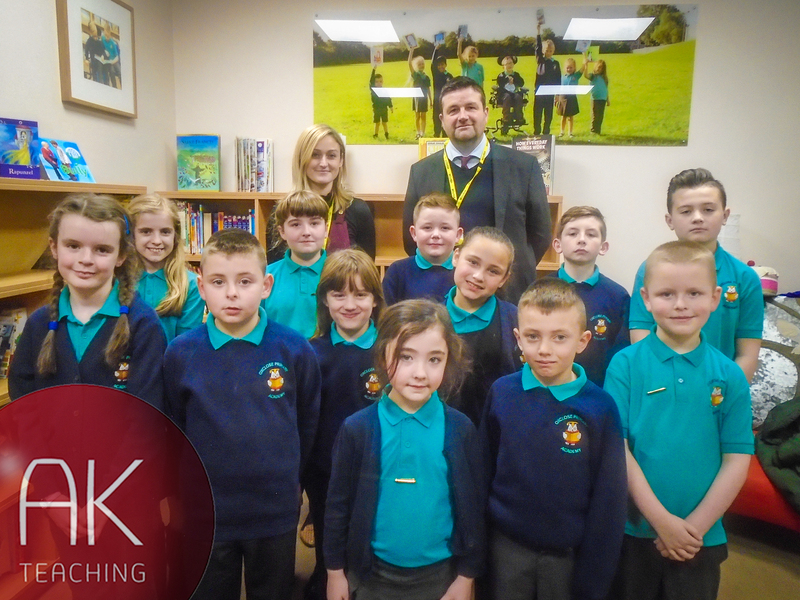 Anthony Kirtley and Abbie Fowler with Y4 pupils from Oxclose Primary Academy. 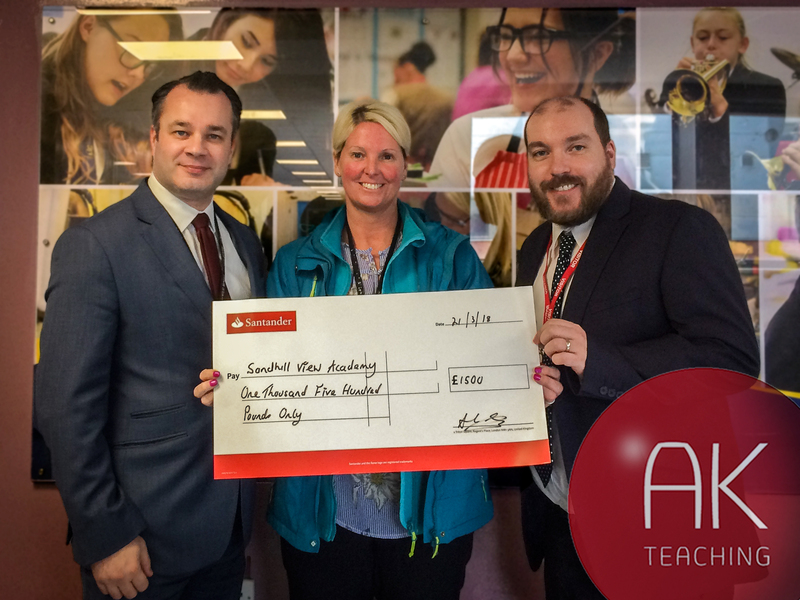 AK Teaching provided funding as part of our partnership scheme for transport so pupils could attend their Christmas panto. 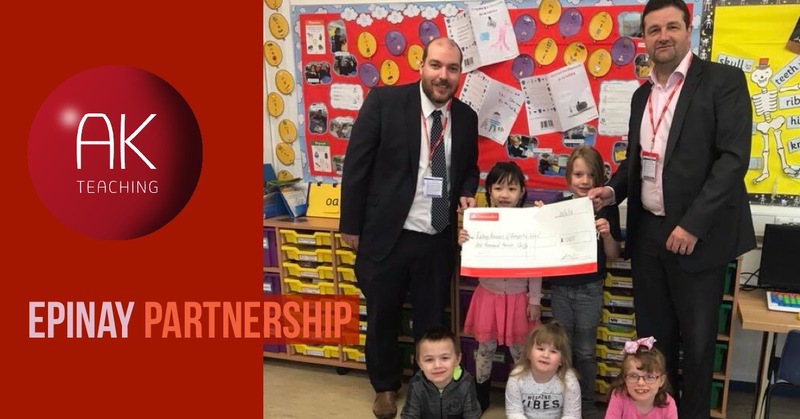 Managing Director Anthony Kirtley and Secondary and SEN Consultant Robert Leonard presenting a cheque to members of Class One as part of the Partnership Agreement between Epinay and AK Teaching. 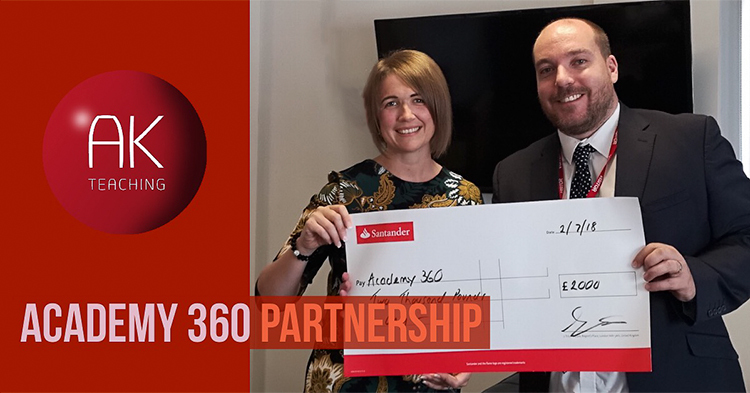 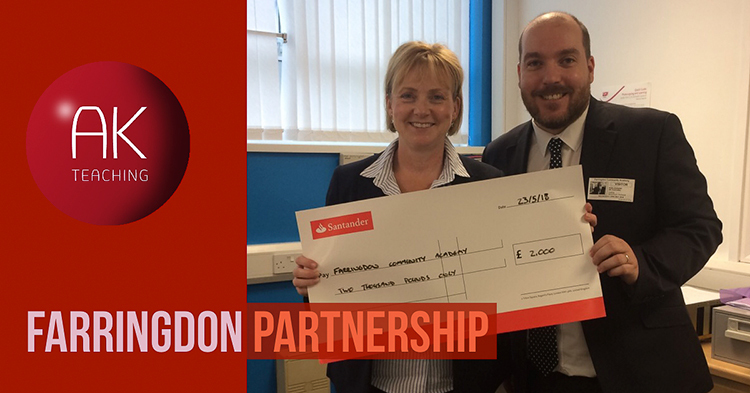 Secondary and SEN Consultant Robert Leonard presenting a cheque to Cover Administrator Beverley Parker, as part of the Partnership Agreement between Farringdon Community Academy and AK Teaching.